Hello and welcome back to Waffle On Podcast. 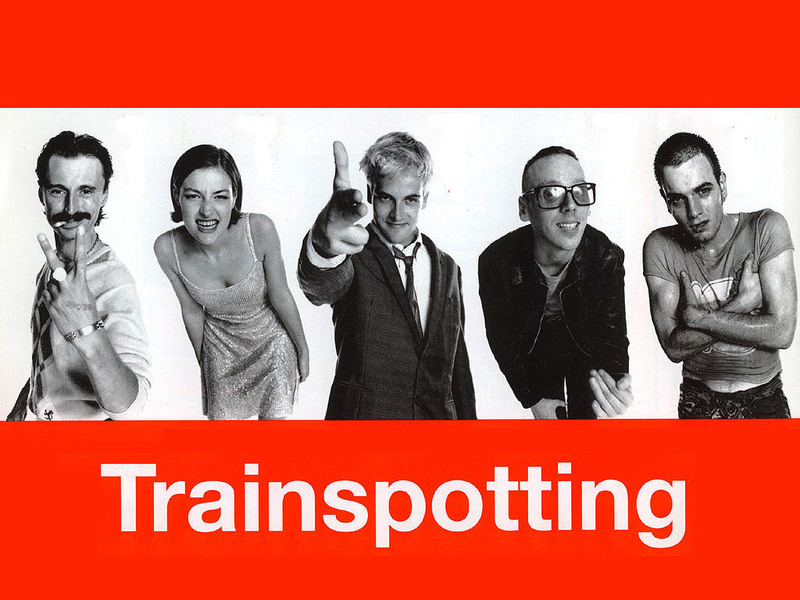 Meds and Kell come out of rehab (joke) to present their latest episode all about the ground breaking British film trainspotting. Note this episode does have clips from the film which do contain very strong langage, you have been warned. We'll be back next month with our Halloween episode.... A Clockwork Orange. Viddy this my friends.... viddy this.